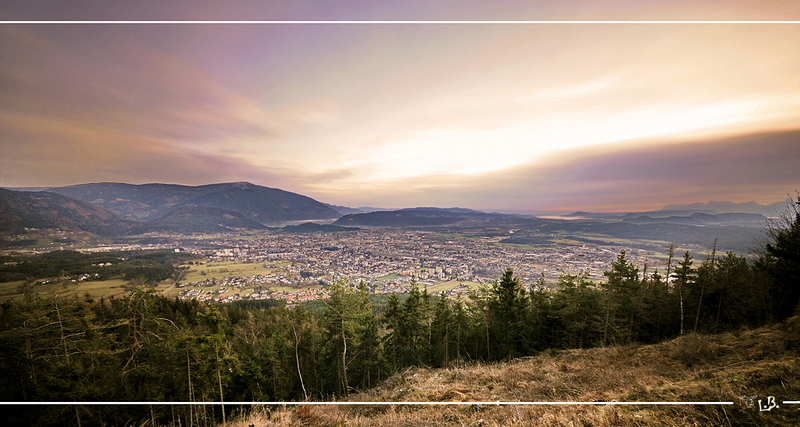 Villach is one of the biggest towns in Austria and is located between the lakes and mountains of Carinthia. Situated on the bank of Drava, near the Italian and Slovenian border, the city offers festive events all year. Even if Klagenfurt is a little bigger because of its population, in terms of atmosphere and tourism, Villach wins. The town is also known for its historical value, but we would like to present you Villach as the most friendly city in Carinthia. 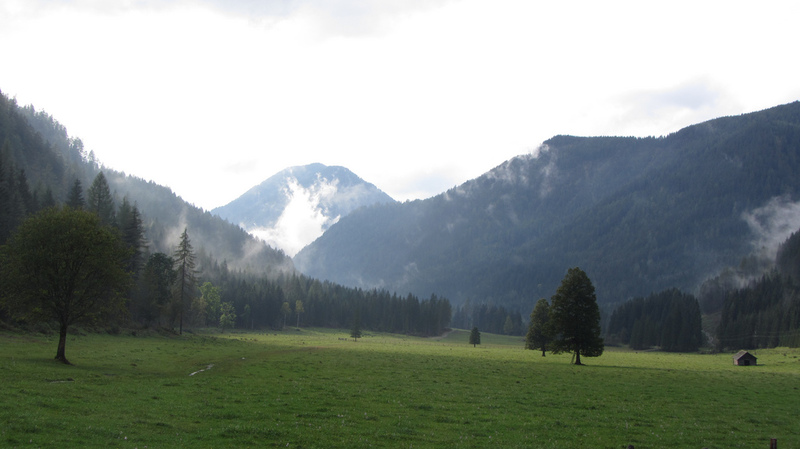 It is the perfect place for those who like to delight themselves in the middle of a breathtaking nature. Villach has a cheerful temperament, shaped by history. 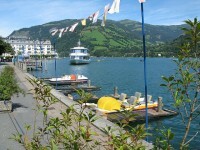 The pleasant, romantic, modern and joyful climateof the city will delight any tourist. Villach is a cosmopolitan city, but tradition is important for the people of the city and they live a life full with charm and style. Villach is surrounded by the Alps which gives the opportunity for winter sports and summer hiking. 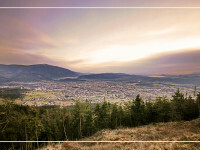 Villach is well known for its cultural diversity that has accumulated here over the time. Every people in this city have the time and the opportunity to relax, delight their body, soul and mind. 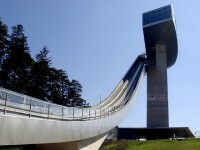 The balneoclimateric resort of the city of Villach offers the possibility to practice sports or play outdoor games. The hot springs are already part of history from the time of the medieval physician Paracelsus, which appreciated the healing power of these waters. The city has a fascinating and charming historic center, gorgeous mountains covered with snow, beautiful frozen and shiny lakes that offer the possibility of ice skating, then at night you can try the roasted chestnuts and the delicious hot wine with friends. Water sports enthusiasts can enjoy the clearest lakes in Europe and the fabulous hiking trails in the middle of nature in the Dobratsch national park, which is a real recreation for people tired of traffic and the crowd of cities. Vilach is a beloved tourist destination also during the winter. 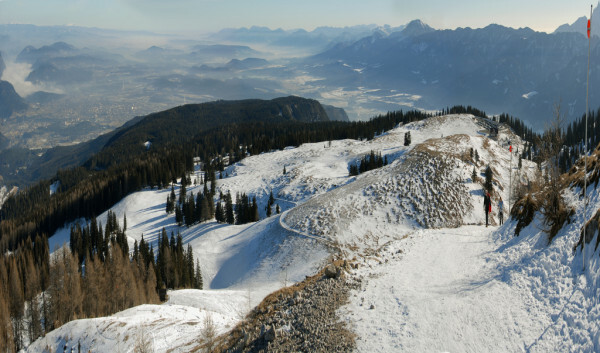 In the Dobratsch National Park people have the possibility to practice winter sports. The city and its surroundings offers the possibility of exciting discoveries in the middle of the pure nature, lakes and rivers, boat trips on the Drava river, and the fascinating cultural heritage of the historic center, the culinary traditions are a pleasant treatment for any taste.